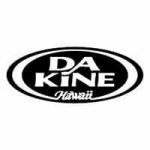 2017 Dakine Chameleon Kiteboard Harness - on CLOSEOUT! 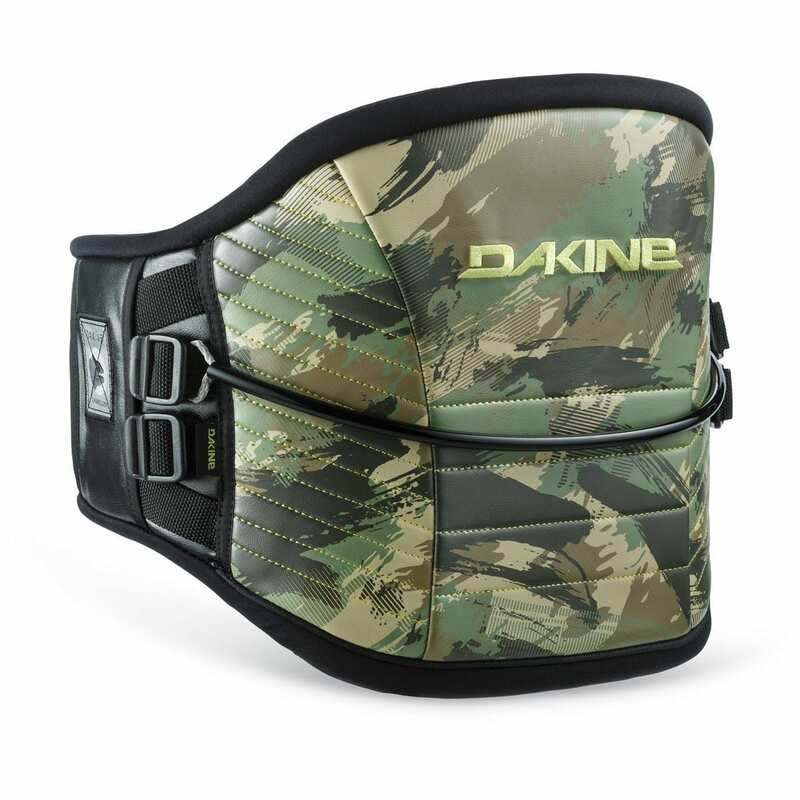 The Dakine Chameleon Kiteboard Harness functions as either a seat harness or waist harness. 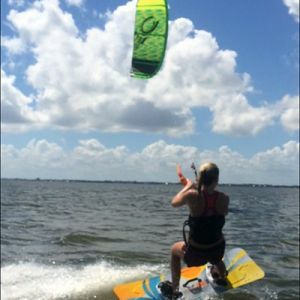 This dual harness allows the freedom to transition back and forth thanks to the removable seat harness attachment. 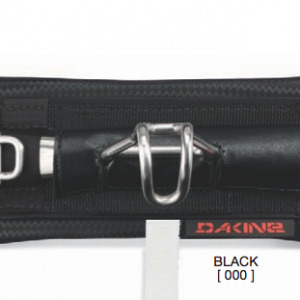 The Dakine Chameleon Kiteboard Harness functions as either a seat harness or waist harness. 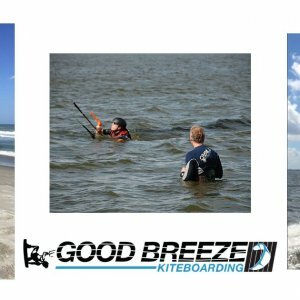 This dual harness allows the freedom to transition back and forth thanks to the removable seat harness attachment. 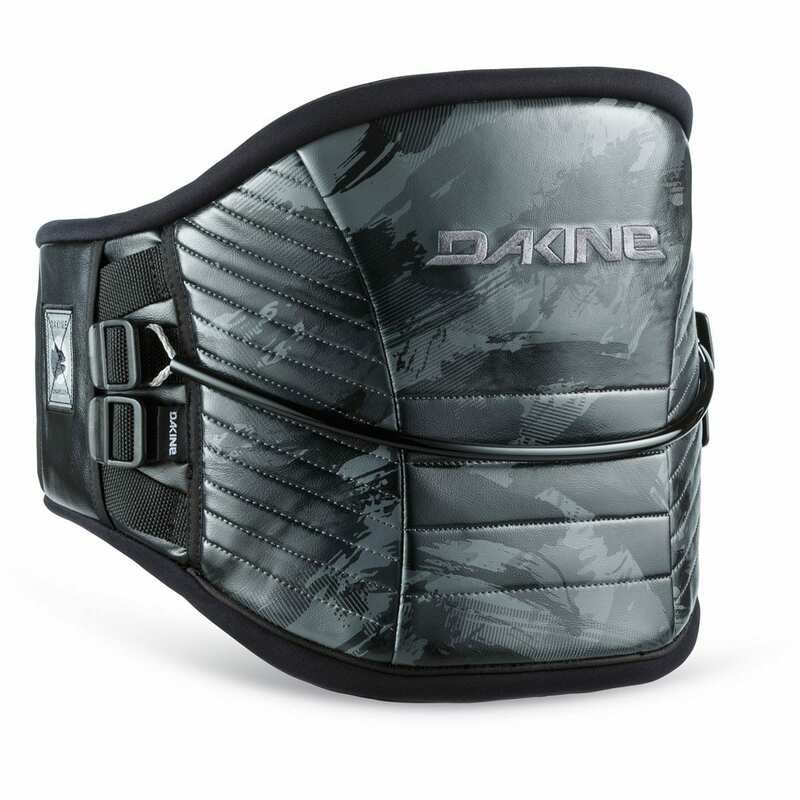 The Chameleon includes features developed and proven throughout Dakine’s longtime kiteboarding heritage including the torso fit of the pre-curved P.E.B. 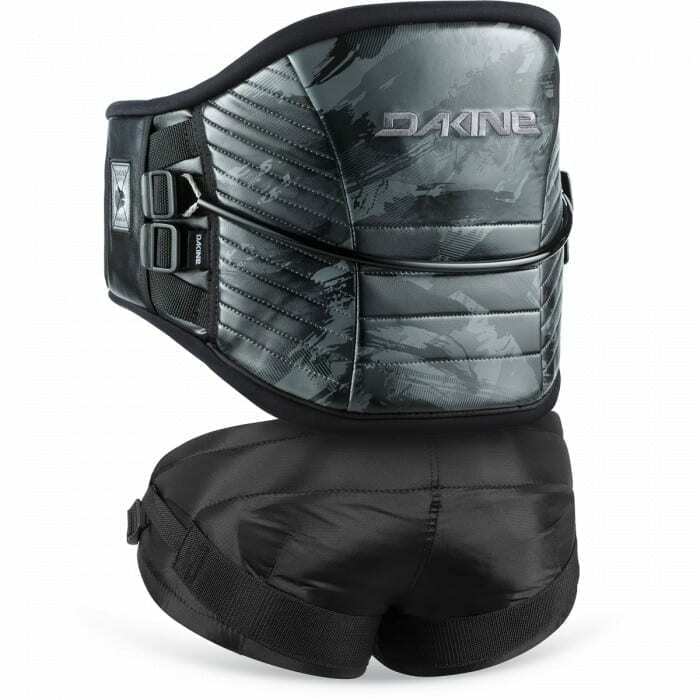 inner support structure with the comfort of the featherweight ES foam molded lumbar pad. 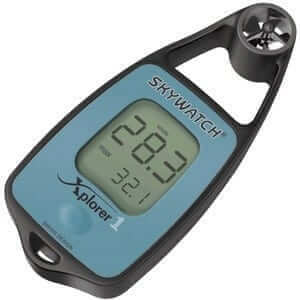 Additional performance features include the push button Hammerhead spreader bar and the comfort of the spreader bar pad. Keep your options open with the Chameleon.